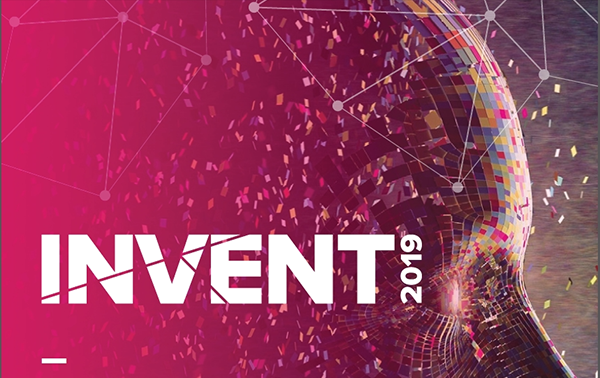 Download guidance on Invent 2019 categories (PDF, 127K). Each year, the competition produces six category winners and one overall winner. By applying, you will be in with a chance of winning a share of the £33,000 prize fund. However, Invent offers much more than just a money prize. It aims to help participants refine their proposition and pitch, and enable them to take vital steps in seeking funding, going to market and scaling. Taking part will allow you to gain high profile exposure, validate your idea and tap into a quality network of business experts and influencers. If you have come up with a product idea that you are passionate about then this is the competition for you. You can apply online. Closing date for entries is 15 March 2019. For more information, email jessica.caldwell@catalyst-inc.org.